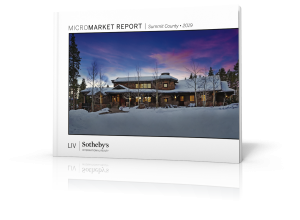 Situated at the base of Vail Mountain and offering one of the most convenient access points to the slopes, LIV Sotheby’s International Realty is pleased to showcase Golden Peak Penthouse Residences One and Two. Located within the esteemed Golden Peak Building, which boasts only six penthouse residences owned by four individuals, the location, exclusivity and opportunity to own one or both of these residences is extremely rare. 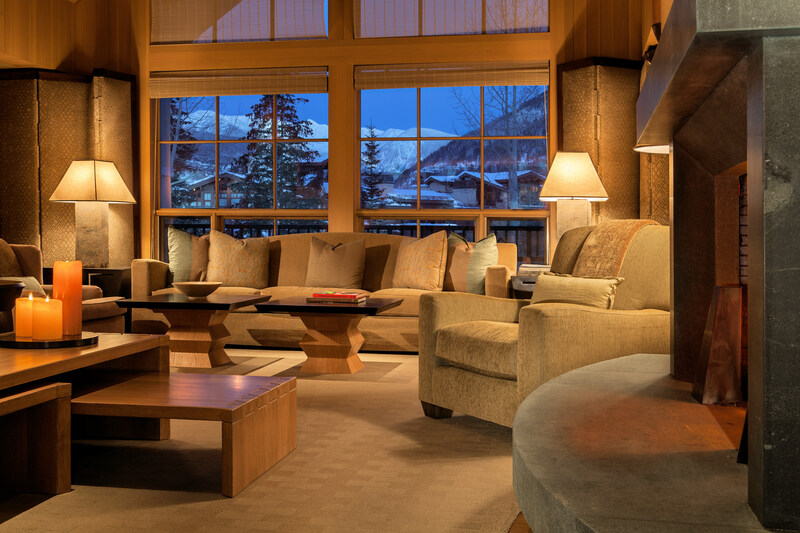 Located at 458 Vail Valley Road, in Vail Village, the Golden Peak Penthouses are considered the preeminent ski-in/ski-out residences in Vail, offering direct access to Vail Mountain. 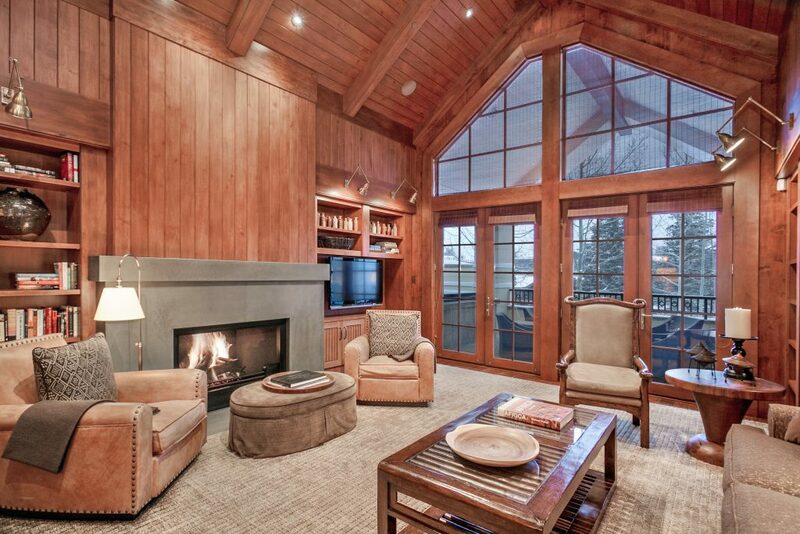 Designed by renowned architect, Kyle Webb, of KH Webb Architects, Vail, the Golden Peak building is located a short stroll away from the many restaurants and shopping opportunities located nearby in the heart of Vail Village. 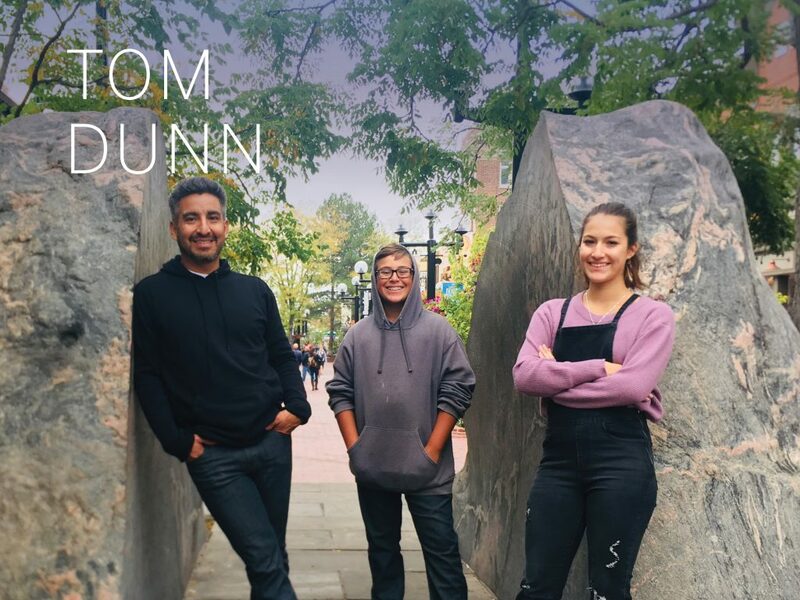 Both residences include exclusive membership to the Gold Peak Passport Club, which provides services and amenities in addition to two heated, secured parking spaces. 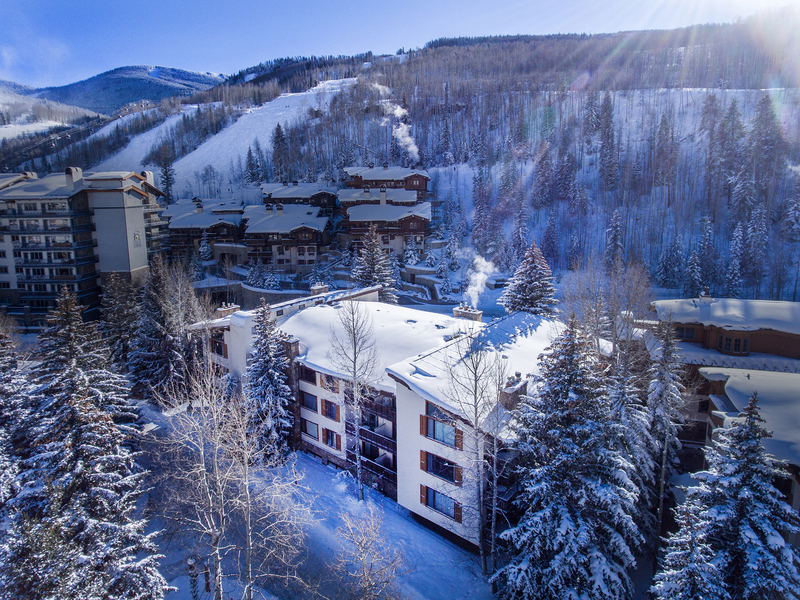 Accessed by a private and secure elevator, both residences offer unparalleled privacy and security with the convenience of being located at the base of the slopes and in the heart of Vail Village. 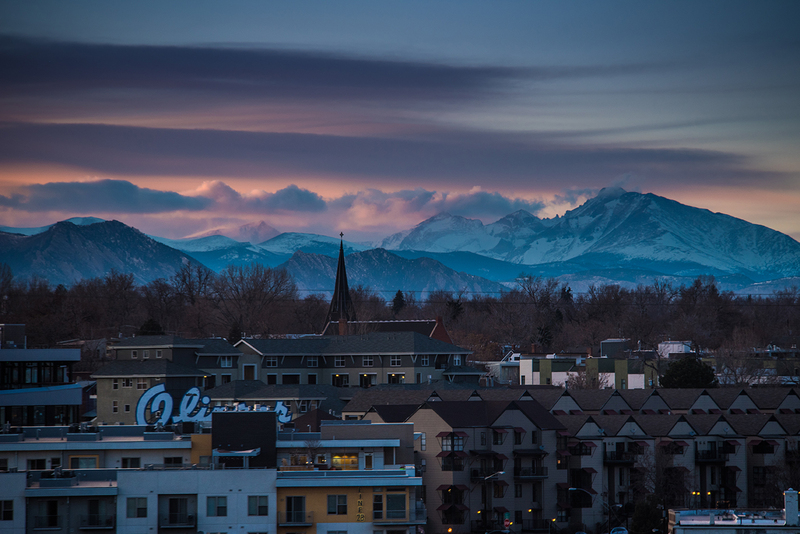 At 4,765 square feet, Penthouse Residence One features 5 bedrooms, 2 living areas, designer finishes, and expansive stone patios with views of the Gore Range. Golden Peak Penthouse Residence One is listed for $13,500,000. 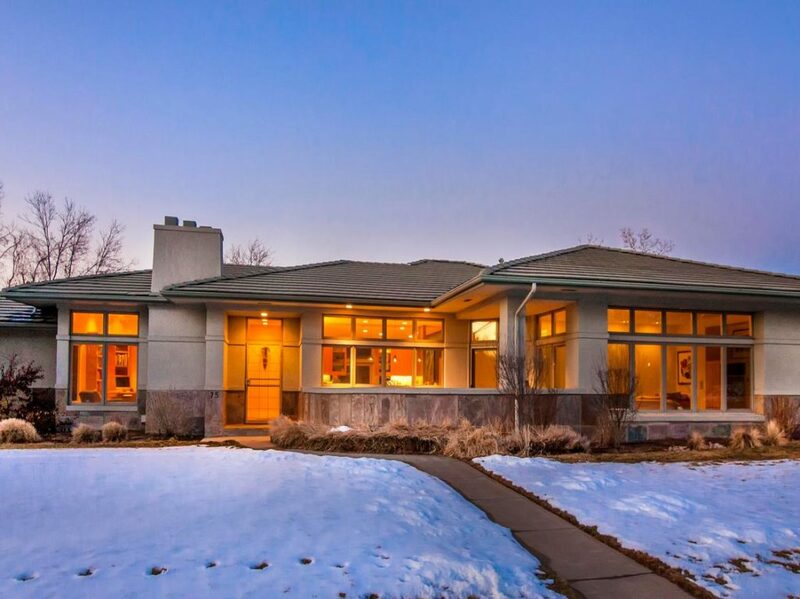 Penthouse Residence Two is 3,575 square feet and features 4 bedrooms and a modern, beautifully appointed design. Residents enjoy multiple stone patios with expansive views. Golden Peak Penthouse Residence Two is listed for $9,750,000.